The Mika Saddle Stool provides you with continued on-the-go support thanks to its contoured seat and wheels for easy mobility. 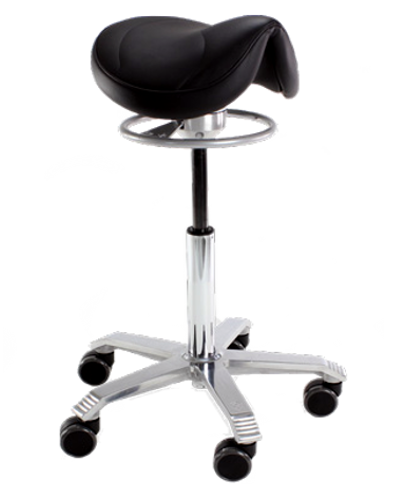 The Mika is an affordable saddle stool that is built to meet the rigorous demands of almost any workplace. Like any good ergonomic saddle stool, the Mika encourages a healthy S shape in the spine when sitting because of its contoured seat. 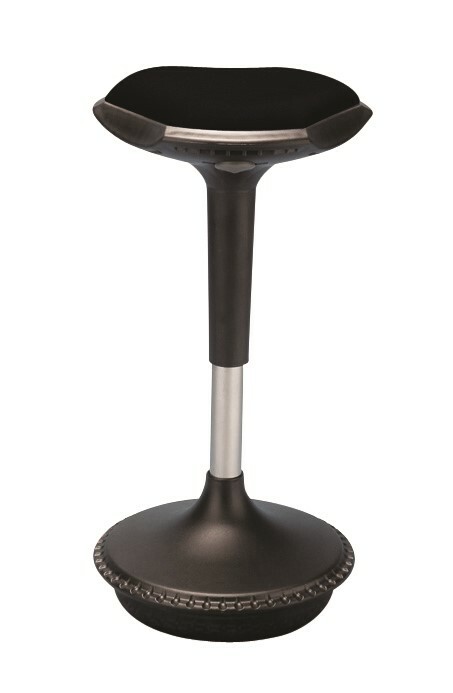 This design helps reduce any back or neck pain that may occur when using a regular chair. Many professions require chairs to be versatile and comfortable in busy environments such as hairdresser, dentists, offices and beauticians. 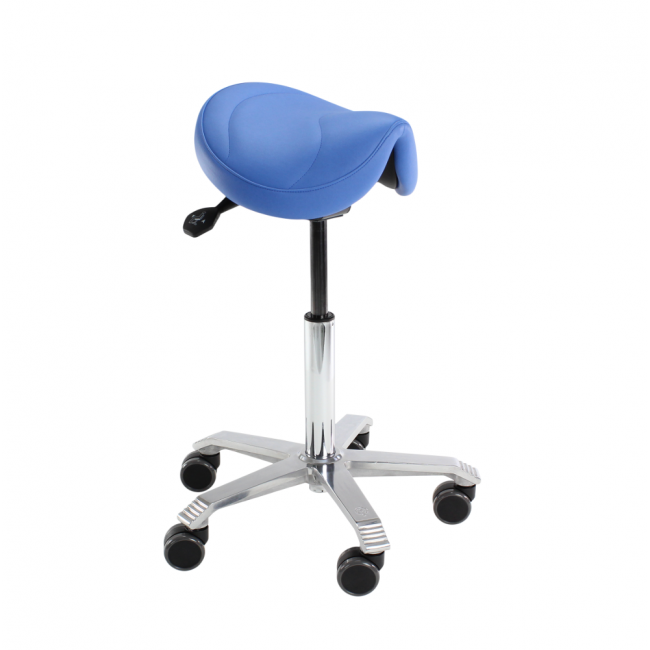 If you work in a similar setting to the places listed the Mika Saddle Stool is something you should seriously consider.